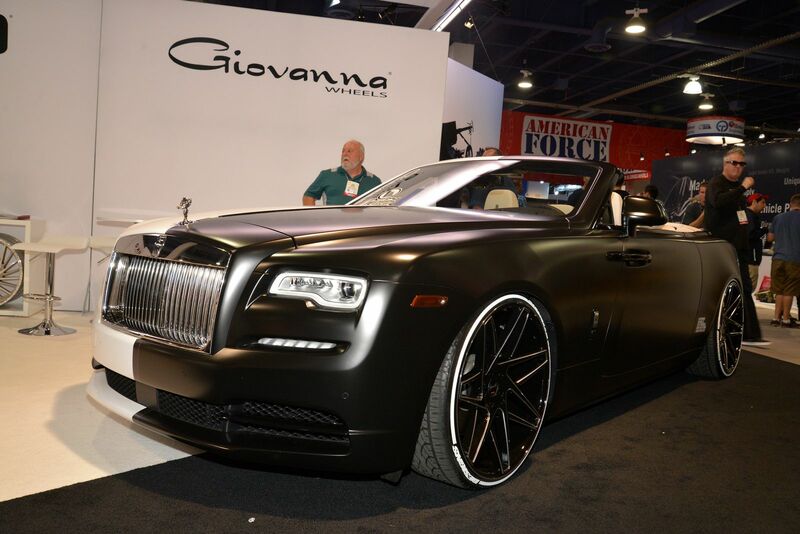 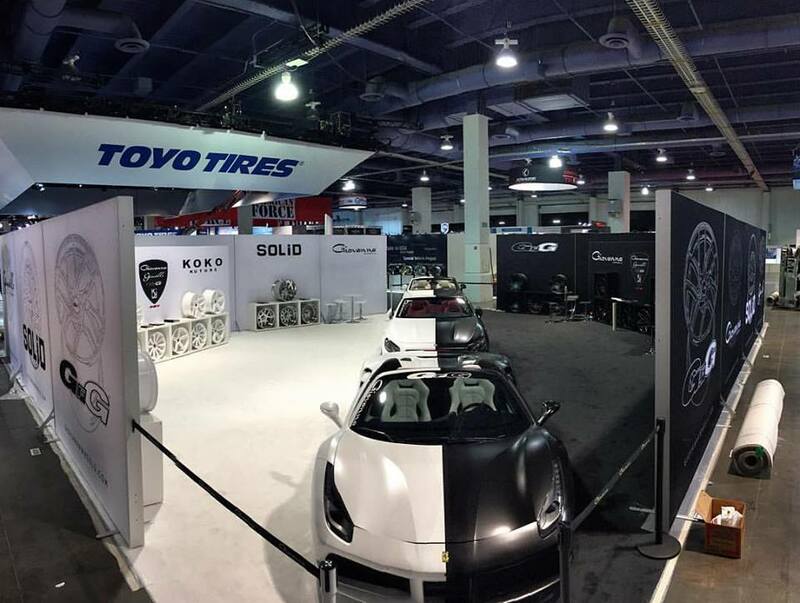 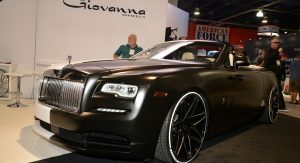 The team at Giovanni Wheels are displaying three of the most eye-catching cars currently on display at SEMA. 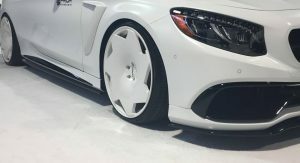 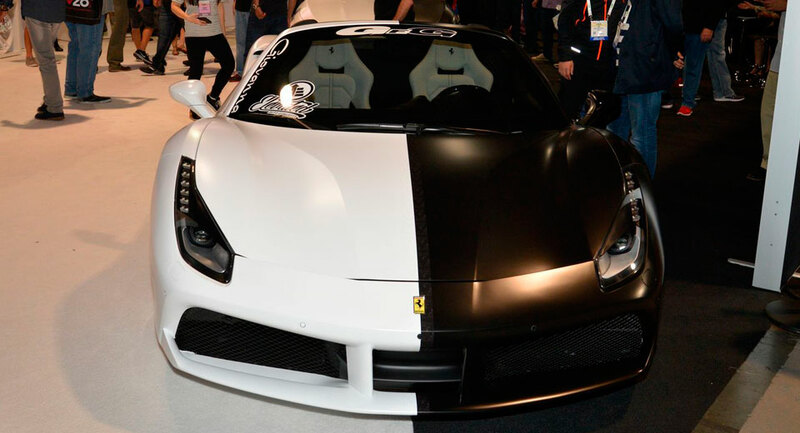 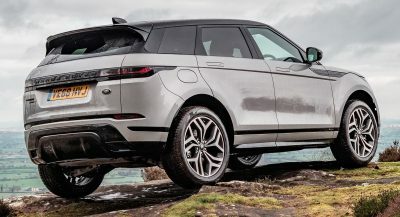 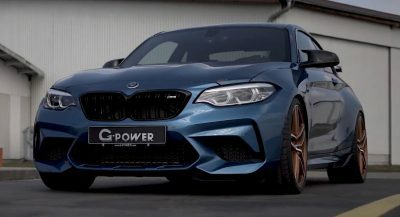 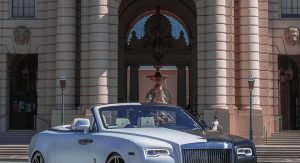 The aftermarket wheel manufacturer has brought along a Ferrari 488 Spider, Mercedes-Benz S-Class Cabriolet and Rolls-Royce Dawn, all fitted with bespoke wheels but certainly of most interest, matching white and black paint schemes. 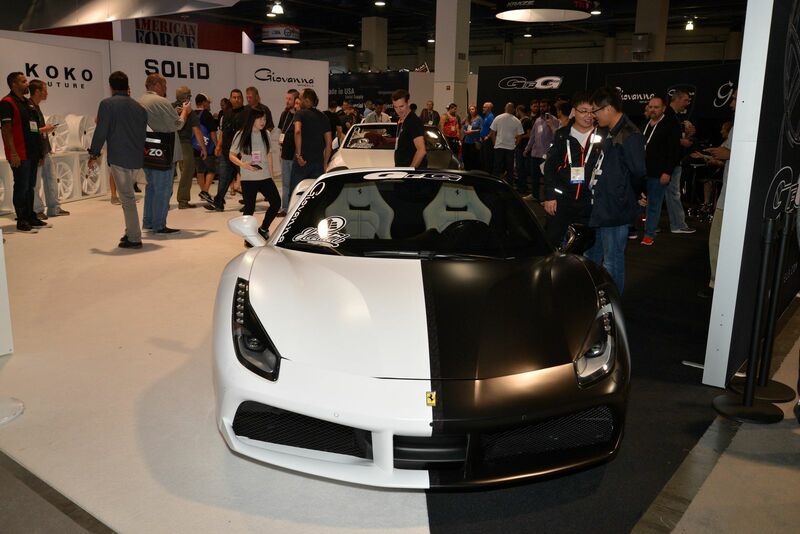 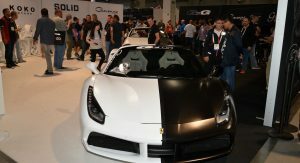 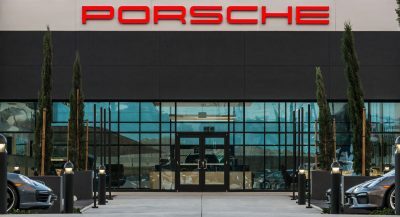 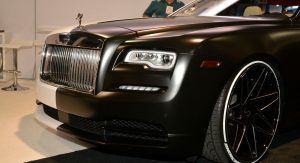 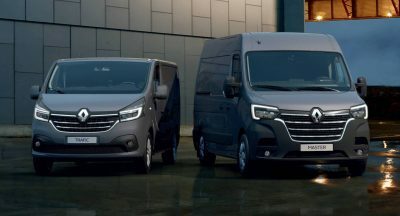 The paint finishes of all three perfectly mimic Giovanni’s booth, with the passenger sides of all cars painted white while the drivers sides are finished in satin black. 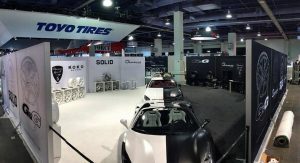 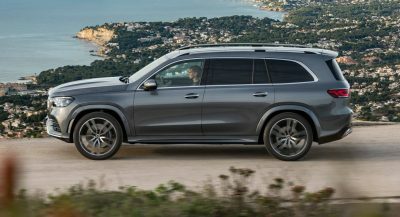 The results really are unlike anything we’ve ever seen and perfectly demonstrate the wide variety of vehicles and designs present at SEMA. 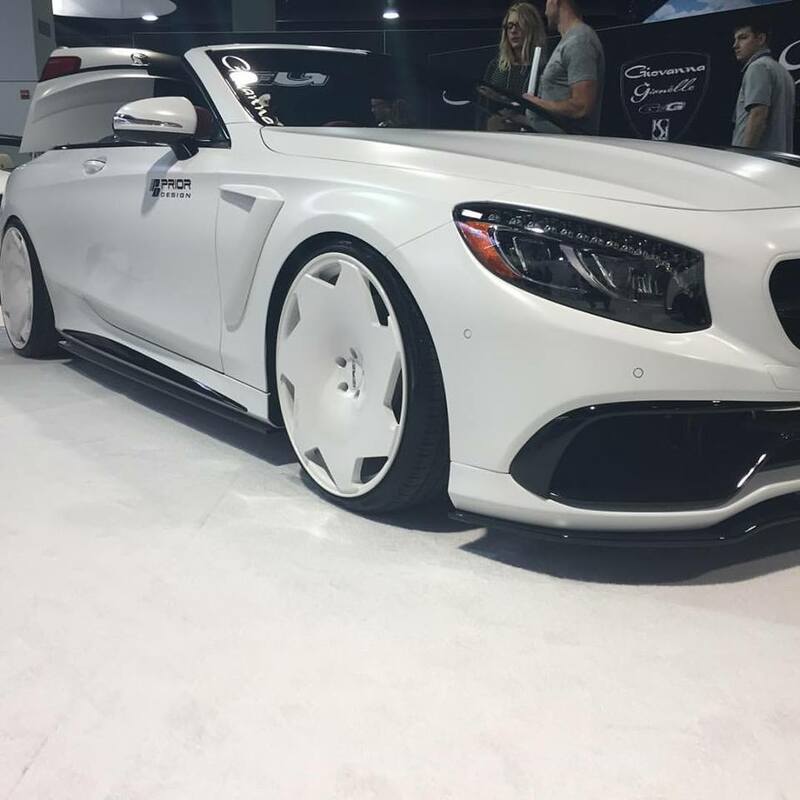 The definition of ugly af. 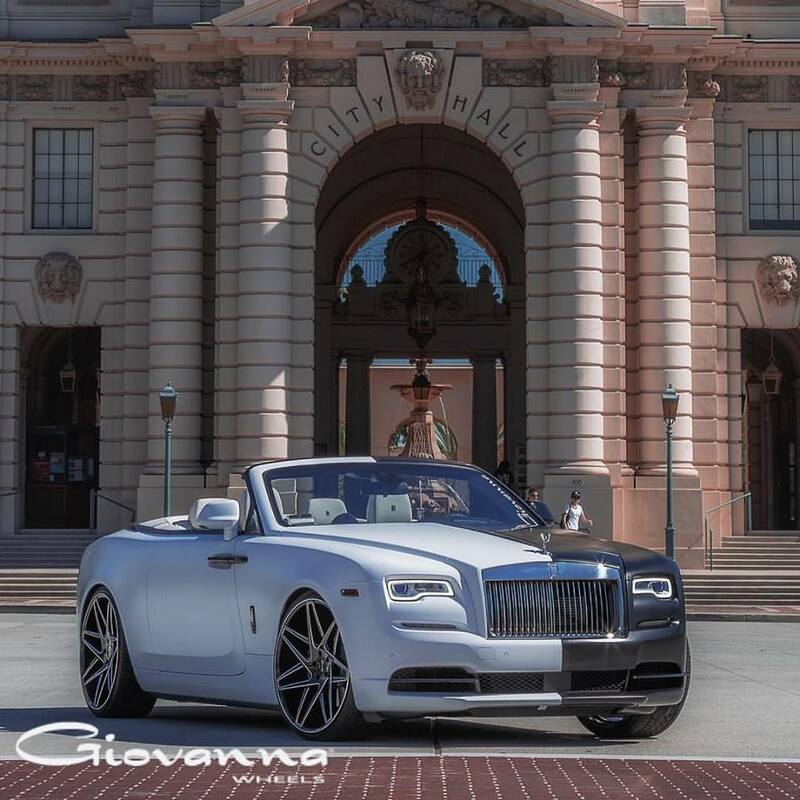 I never noticed, till now, it’s Giovanna, not Giovanni.